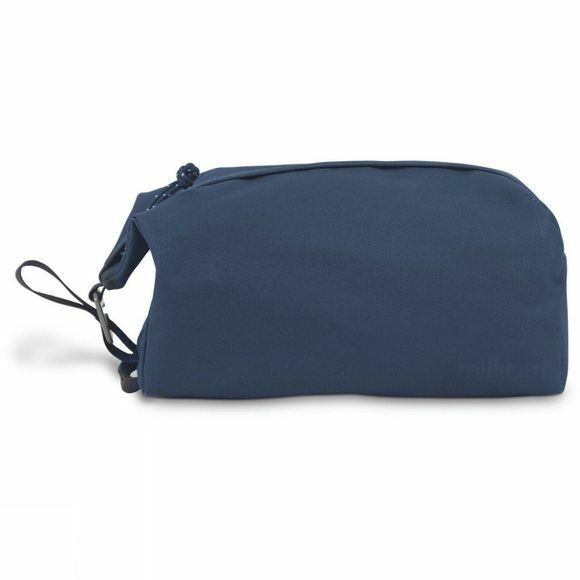 The Miles The Washbag 4L from Millican is the perfect way to keep your toiletries and travel essentials safe on your latest adventure. 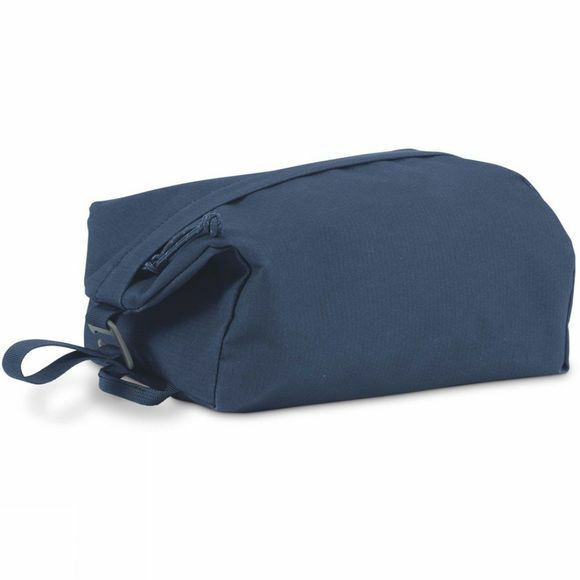 Made from Bionic Canvas, it is weatherproof on the outside and waterproof on the inside so is easy to keep clean and also there is no need to worry of a leaky shampoo bottle ruining all your gear. With a wide opening and organiser, it gets the job done without any fuss.